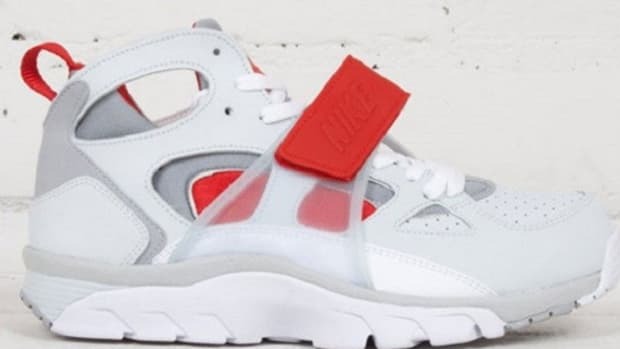 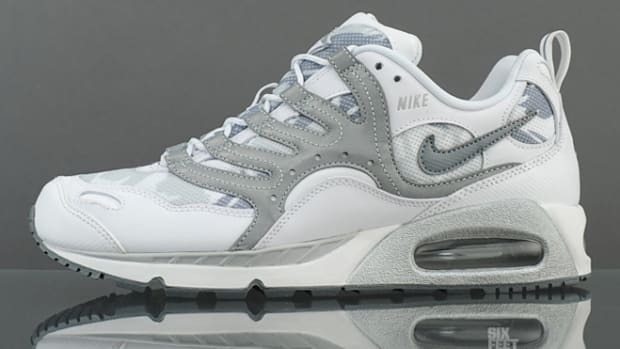 It was back to the drawing board once again when Nike devised the initial designs for its Air Max “Breathe” Collection. 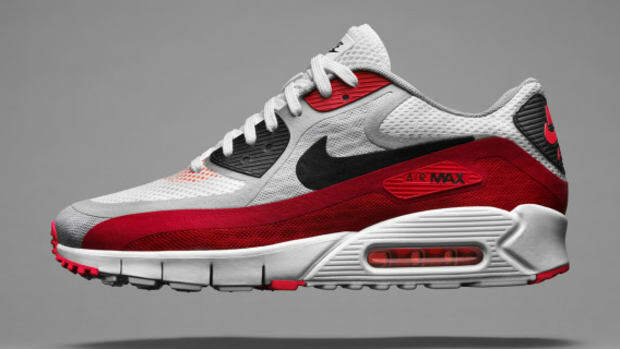 Striped to its base first, Nike rebuilt each portion with two key goals in mind - to make it lighter and more breathable. 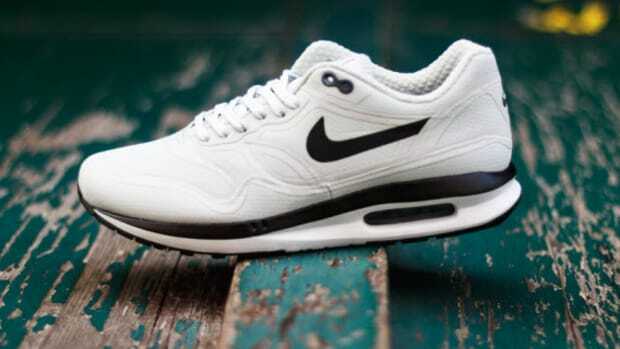 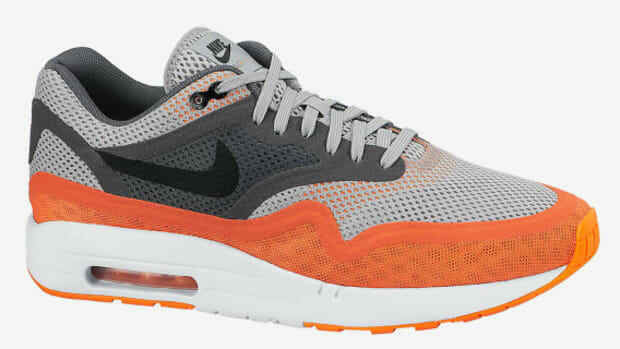 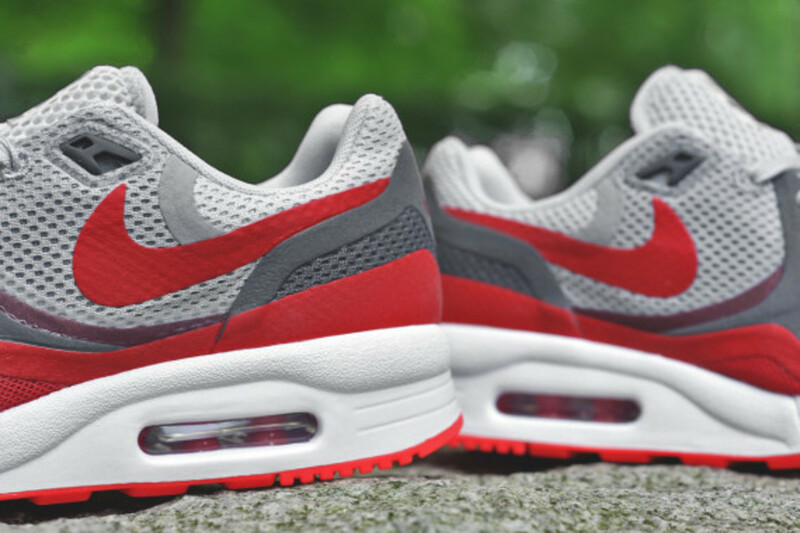 One of the outcomes was the Air Max Light Breathe, seen here in Pure Platinum, University Red. 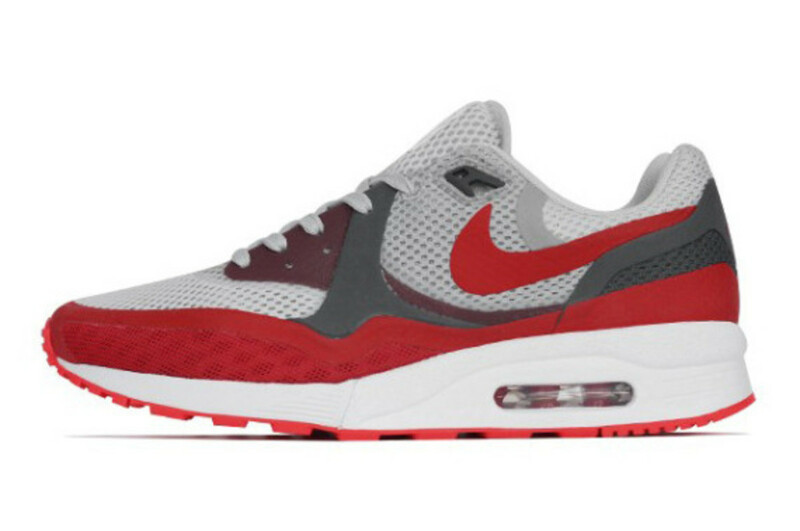 and Team Red. 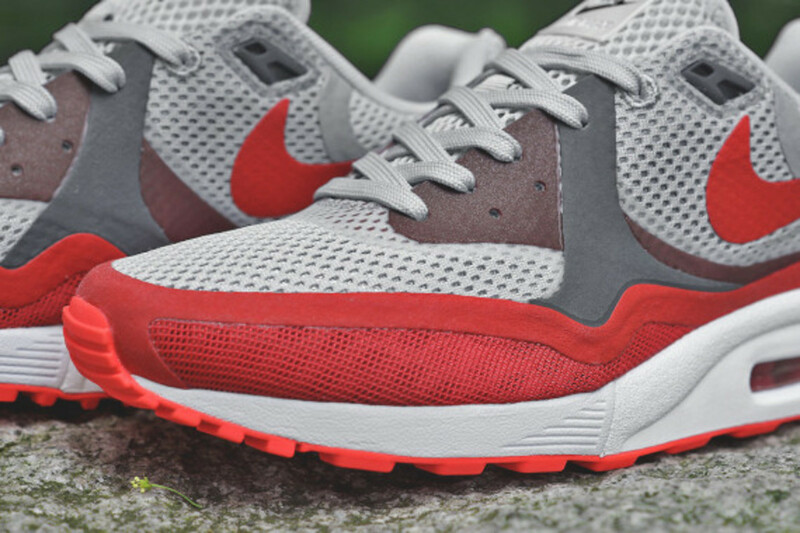 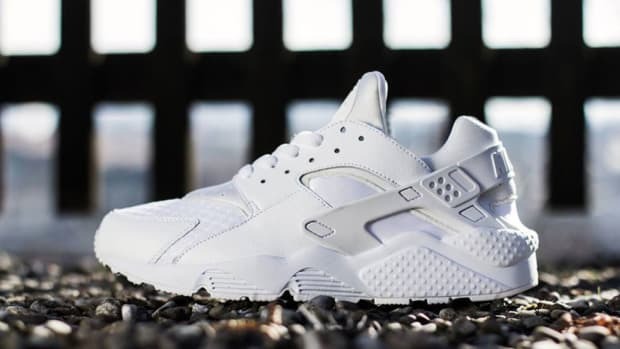 Constructed through a no-sew manufacturing process, it features a completely new mesh upper. 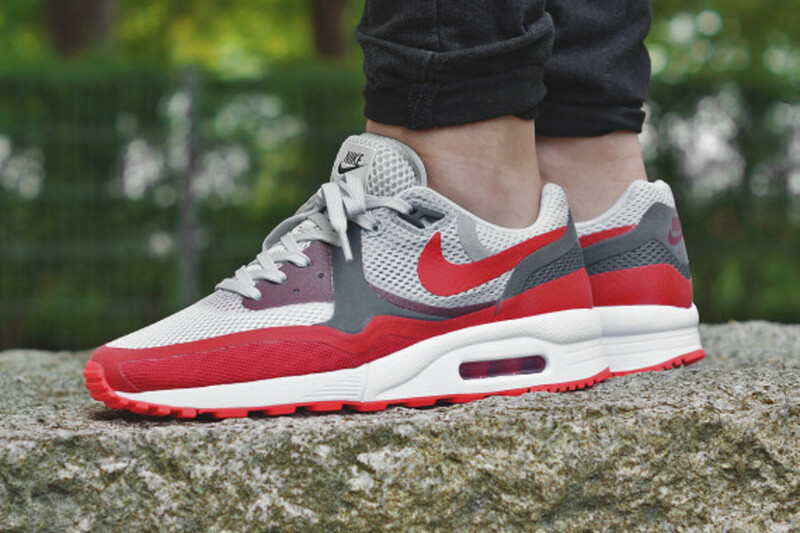 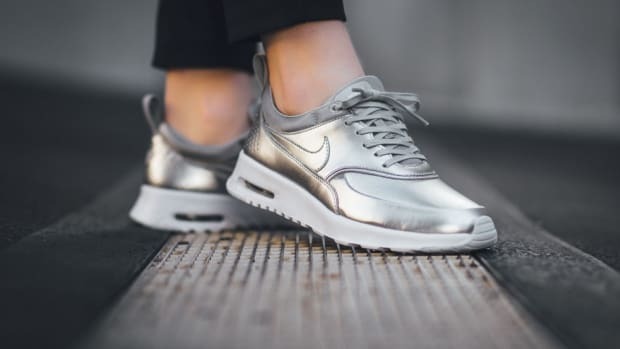 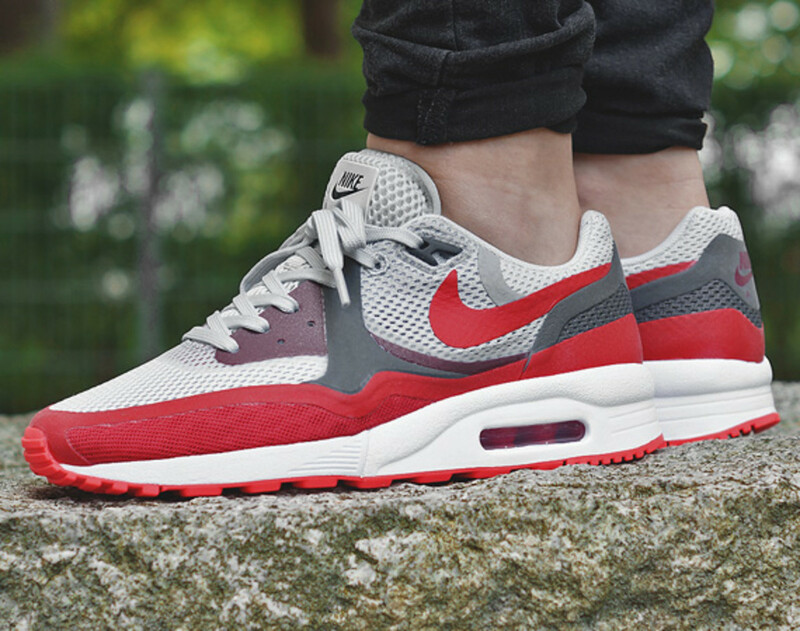 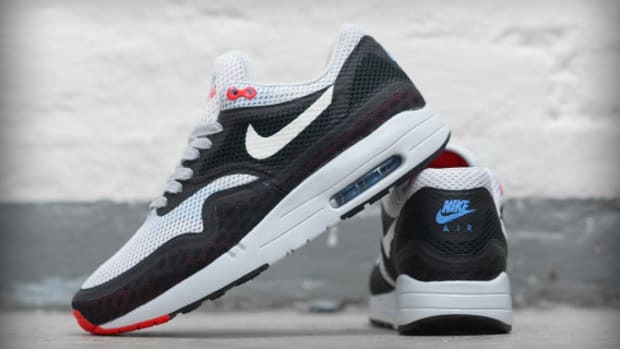 Laminated with an antimicrobial interior liner for those really warm days, the Nike Air Max Light Breathe is the ideal footwear to have this summer. 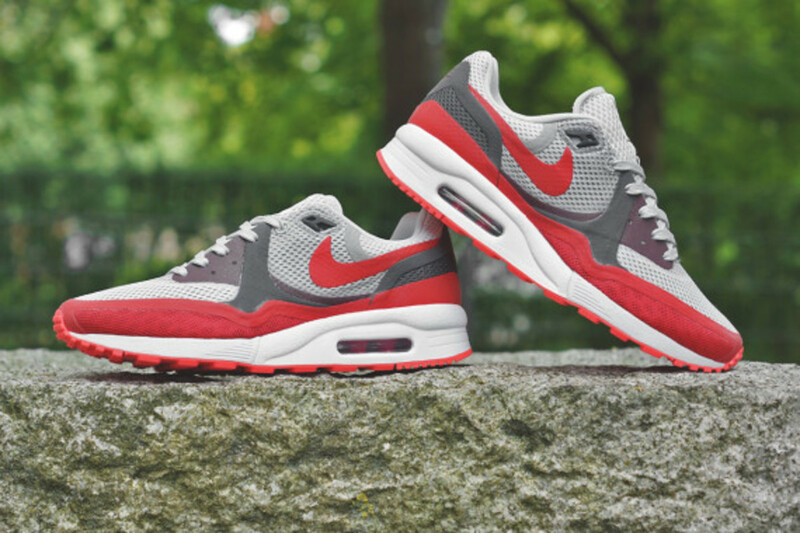 Available now via Berlin’s Overkill Shop.